Here's another little classic LEGO Space to keep the vintage love going. This small surface vehicle is from Space Police 1. 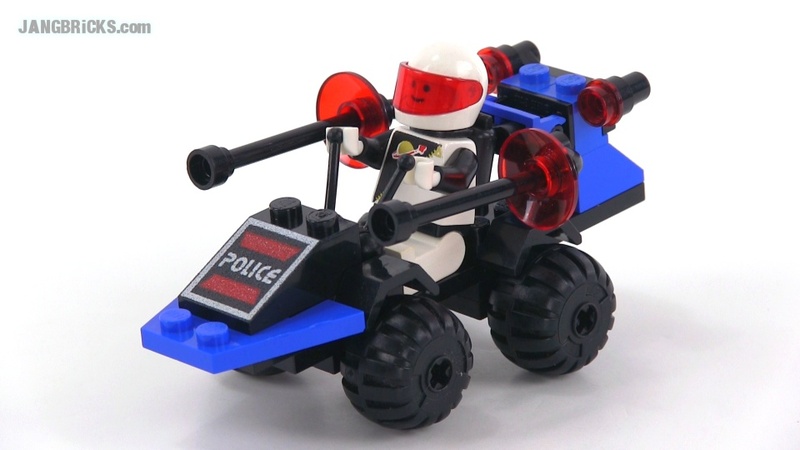 Video: LEGO classic 6831 Space Police Patrol / Message Decoder from 1989!